Home Features Meet The Embr Wave: Your Personal Thermostat! 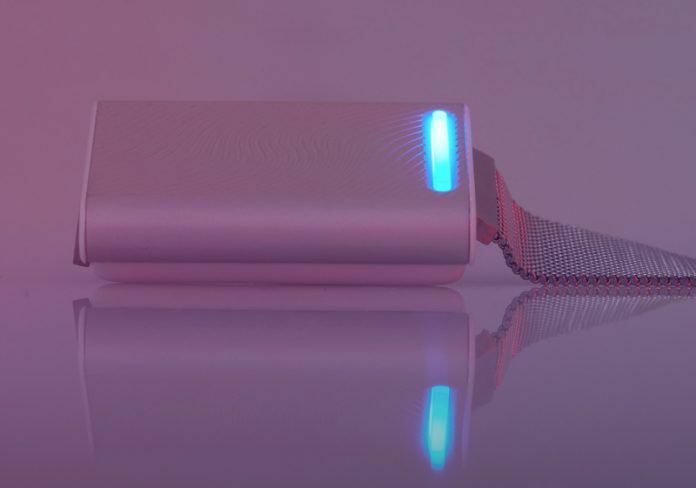 Meet The Embr Wave: Your Personal Thermostat! I’m a simple guy, who doesn’t indulge in many luxuries. Of countless things advanced civilization brings to us, all I ask is running water, electricity, and a working AC. While the first two are somewhat accessible in most cities, an AC that actually cools is too much to ask for in India. I’m not implying that all ACs in India are broken, but most people have aversion to low temperature. For instance, every time I lower the temperature from 26 degree Celsius to 23 degree Celsius at office, there would be people who would switch off the AC altogether if they had it their way. Of course, you can say that I prefer low temperatures due to the lack of fitness. I’m not going to contest that. But, let us also not deny a scientific study that proves warm weather adversely affects your ability to think straight. Let’s face it though, there’s no point in arguing with so many people. This is where I wish for a personal air conditioner. Something so compact that it could fit inside your pocket. 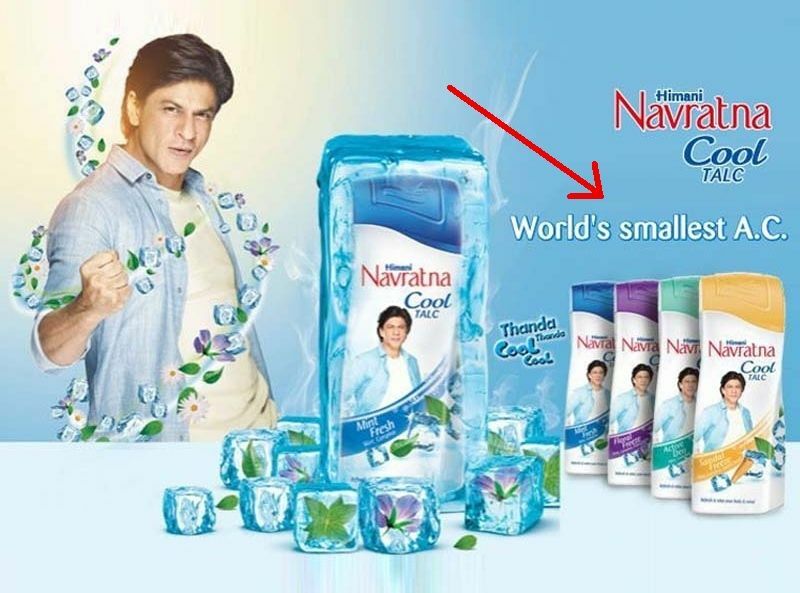 Unfortunately, for years, the only company to “warm up” to this idea was Navratna with its “world’s smallest AC” talcum powder! Thankfully, three MIT students Matt, David, and Sam had a much more scientific approach towards solving this problem. Back in 2013, the trio wondered if it is possible to let everyone control the temperature individually. In addition to convenience, this could also get the energy costs down. With a personal cooling gear, there would be no need to keep the centralized AC running for a couple of people. With this goal in mind, these students founded a start-up called Embr Labs. Over the years, they figured out that a key to attain a comfortable temperature is in your inner wrist. By heating or cooling your wrist, it is possible to change the temperature sensation of your body. To best explain how this works, I can’t think of anything better than Kangaroos. If you have ever watched a documentary on this Australian mammal, you would often find them licking their forearms. However weird it may sound but doing this helps Kangaroos put up with the scorching heat of the outback. 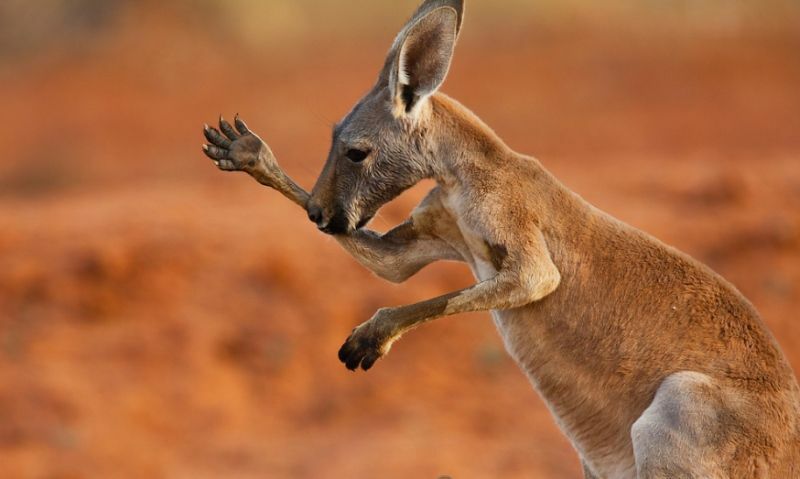 Like many mammals, Kangaroo has a dense network of blood vessels right under the skin of the forearms. By licking the forearms, Kangaroos deposits saliva on it. The saliva gets evaporated using the body heat, and then the slightly cooler blood moves around the entire body. Since we are slightly more evolved than Kangaroos, the solution aimed at us humans is more elegant. 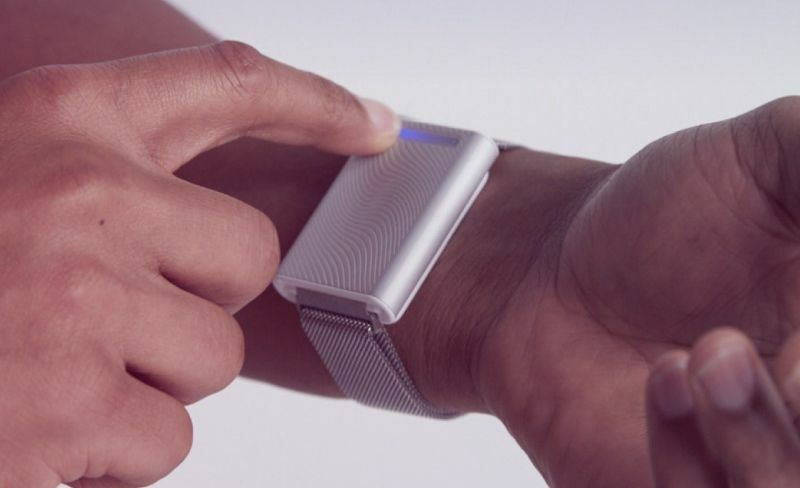 The folks at Embr Labs have developed a wrist band called Wave. It can give you relief from hot or cold temperature in minutes. The band has to be placed properly on the wrist though as that’s where we have a very high density of blood vessels and temperature-sensitive nerves. The Embr Wave thermal bracelet has a simple design. It comprises of a cooling \ warming plate, heat sink on the front, battery, micro USB port, and a light bar to represent cold and hot setting. The company claims that the gadget can make you feel cooler or warmer by 5-degree Fahrenheit. Initial reviews from CNBC and Wired look extremely positive. Moreover, there has been an elaborate test funded by the National Science Foundation in the US. After careful testing, UC Berkley’s Principle Researcher, Dr. Hui Zhang stated that, “We did not expect a device so small to have this kind of measurable impact on the user’s thermal comfort.” So, it is safe to assume that we have finally created the most personal thermostat that can end the years of thermostat wars at offices and home alike. The Embr Wave is currently priced at $300, which roughly translates to Rs 21,500. 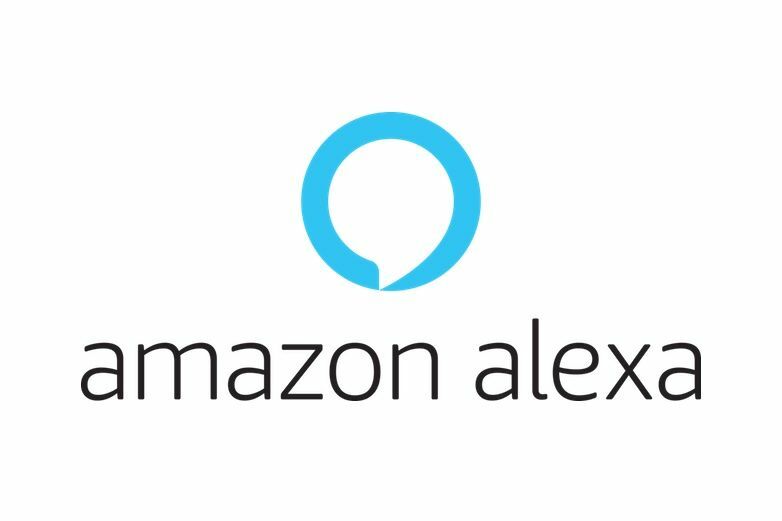 Now, let’s hope the prices will go down as the product gets a wider release. 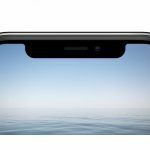 iPhone X, Asus Zenfone 5, Huawei P20, OnePlus 6, LG G7: Why is everyone embracing the notch? 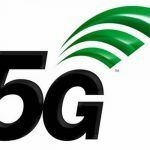 Qualcomm 5G Antenna Can Offer High Bandwidth And Low Congestion Without Sacrificing Network Coverage With mmWave Bands?